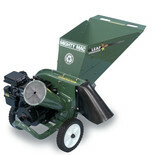 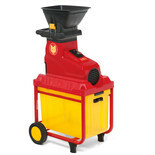 This Wolf-Garten Chipper features a re-start safety device and 2 reversible blades, complete with the robust collector box for clean shredding. 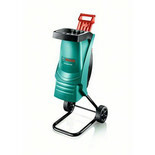 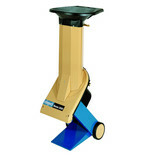 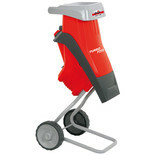 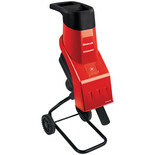 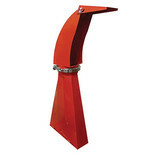 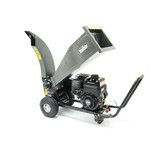 This Swivel Chute attachment is compatible with theGTS1300L Petrol Garden Wood Chipper and rotates by360º. 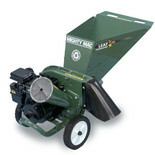 Every gardener needs a good garden shredder to clear out unwanted mess and reduce waste from their garden. 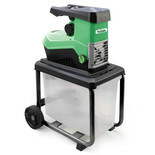 Our garden shredders can cut leaves and smaller branches with ease thanks to its superior safety cut-out/blade brake system capabilities. 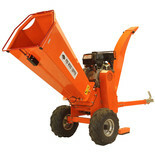 These garden cutters are super-efficient at cutting and crushing all manners of garden waste into a more convenient pile useful for mulching and composting. 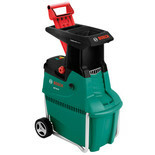 This saves multiple journeys to the tip in the process and also makes for a more environmentally friendly piece of garden equipment. 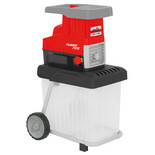 We have more powerful electric and petrol powered garden shredders perfect for those larger shredding jobs. 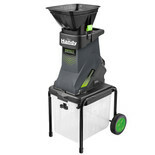 The troughs are spacious and easy to load, the shredding mechanism is rapid and efficient – so you’re garden is cleared faster. 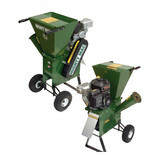 Our garden shredders can be utilized for all types of garden waste and plants and are a worthy addition to your collection of gardening equipment.